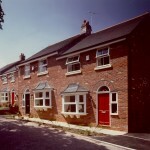 Hillcrest Homes was formed in 1985 as the residential arm of a Cheshire based construction and property maintenance company. 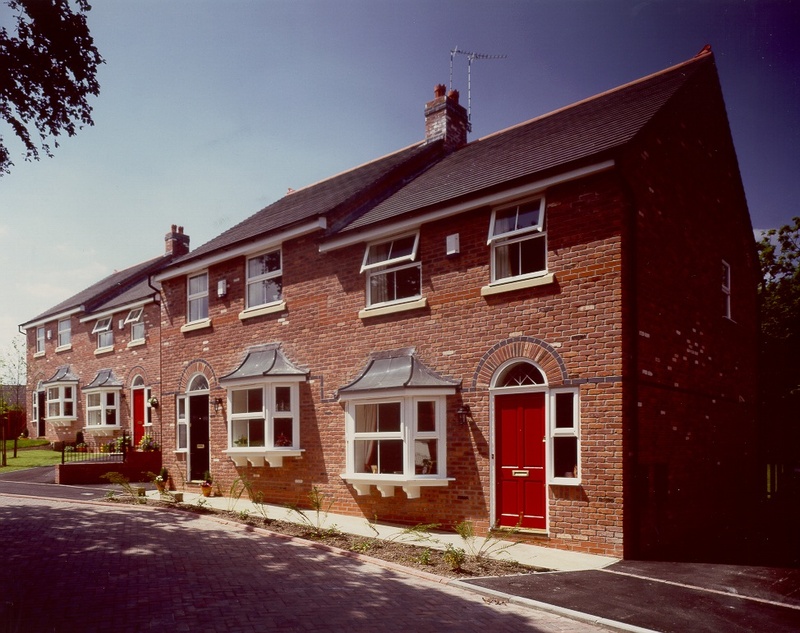 In the thirty years that followed, it established itself as a leading provider of high quality new homes across Cheshire, South Manchester and Manchester City Centre. Its award-winning portfolio contains examples of properties for homebuyers at all stages of the property ladder; from small select family developments in desirable suburbs and innovative city centre townhouses and apartment schemes, to strikingly original one-off designs in the area’s most prestigious postcodes. 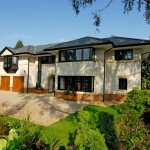 Visit the developments page to view our previous projects. In 2015, Hillcrest become part of Nikal, the property development and regeneration company behind a number of landmark residential and mixed use multi-million pound schemes in London, Birmingham, Manchester and overseas. Re-launched under the Nikal Group umbrella, Hillcrest continues to deliver premium residential schemes and has expanded its operations with innovative new housing developments across the North West and the rest of the UK. Hillcrest Homes is an award winning residential homebuilder. 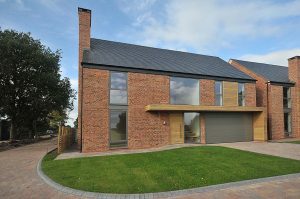 Its property portfolio has attracted critical acclaim with numerous accolades received for design excellence, quality of build and luxury specification. 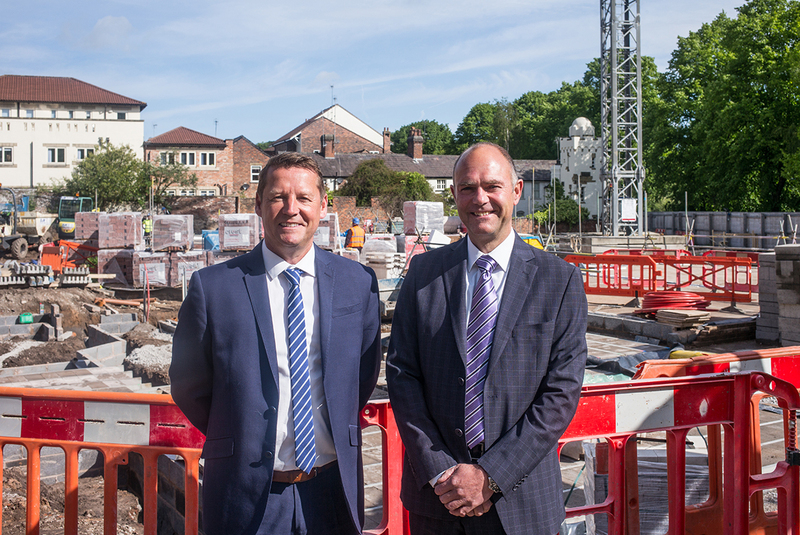 Hillcrest expands into the Ribble Valley and starts work on The Warren, 30 new homes in Hurst Green, near Whalley. Work is completed on Residenza in Ancoats and The Granary Yard in Goostrey and both developments are named as finalists in the Northern Design Awards. 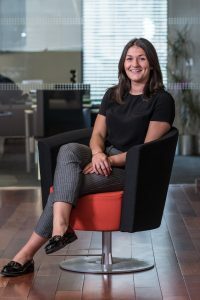 Simone Milner joins the Hillcrest team as Development Executive. Riverside Place is awarded ‘Best Residential Build’ in the Northern Design Awards. Hillcrest Homes moves under the umbrella of property development and regeneration firm Nikal and sets up in new offices at MyBuro on Market Street in Altrincham. 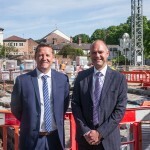 Work starts on Riverside Place in Knutsford. Work starts on Westbook Villas in Chorlton. 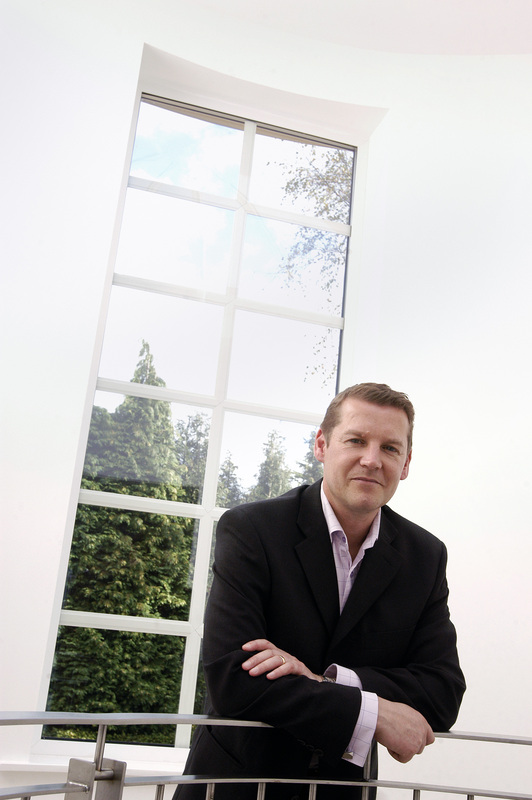 Stewart Chance joins Hillcrest as Sales & Development Manager. Work starts on The Square in Didsbury. Work starts at Sleepy Hollow in Prestbury. 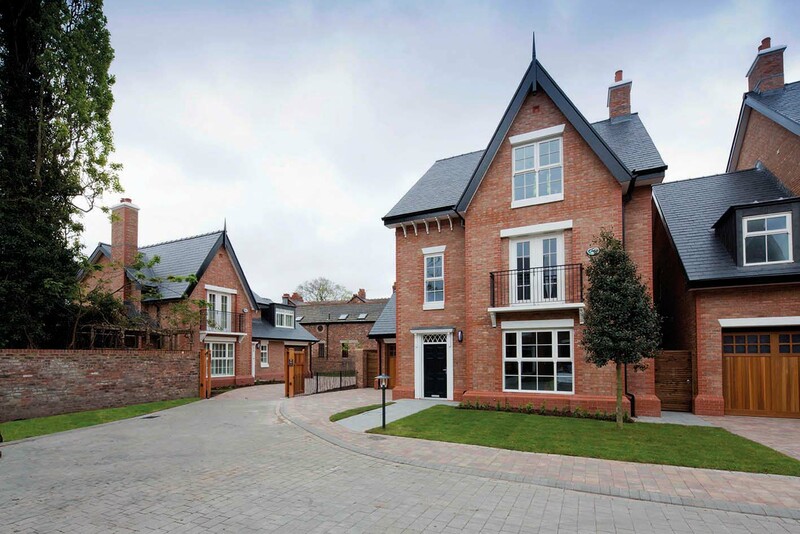 Little Meadows in Alderley Edge receives LABC Built in Quality and Best in Cheshire Awards. 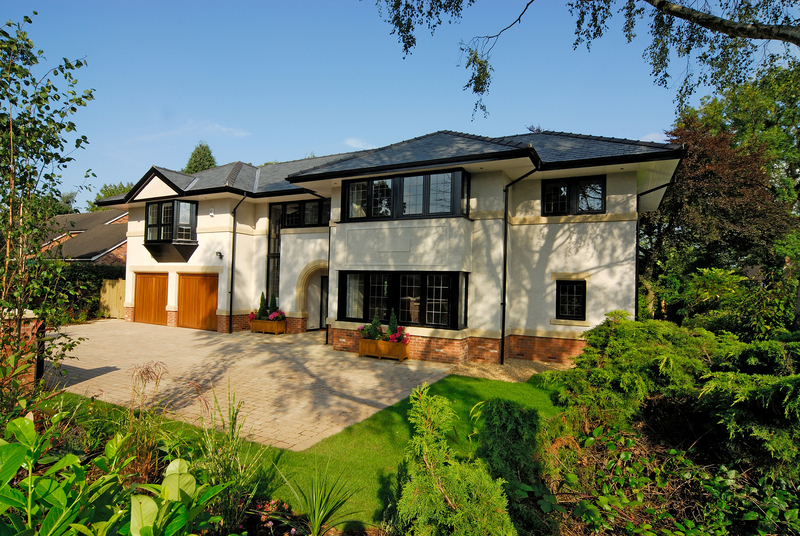 Old Braestead in Prestbury receives LABC Built in Quality Award. 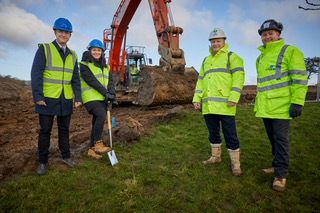 Works starts on Littledales Park in Hartford, 36 homes – Hillcrest’s biggest. 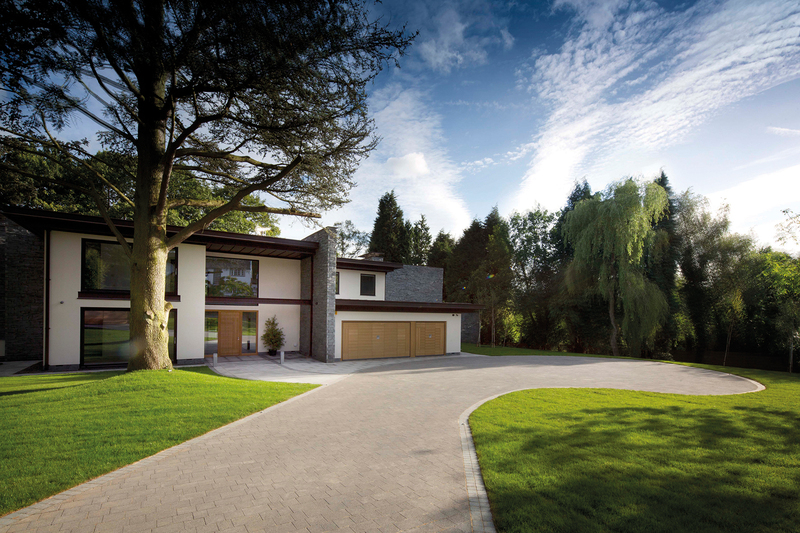 Wood House in Prestbury receives LABC Built in Quality Award. 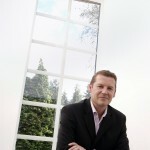 Michael Kennedy joins Hillcrest Homes as Sale Director and is promoted to Managing Director in 2002. Hillcrest continues work on a portfolio of luxury developments across South Manchester and Cheshire including Poynton and Hale Barns. Hillcrest completes its first city centre development ‘China House’ on Harter Street, Manchester – a luxury apartment schme within a refurbished warehouse. 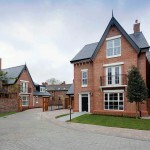 Hillcrest Homes Ltd established by Cruden Construction as a developer of small select high quality developments in the Merseyside and Warrington area.